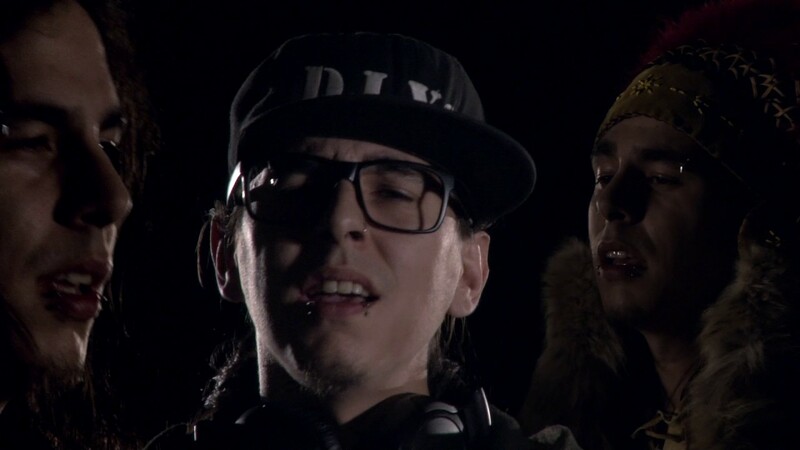 Alexander Jerome is a Micmac from Gesgapegiag bringing an Indigenous worldview as DJ XS7 through high-energy beats, covering Canada's Hottest EDM Events...His roots stem from the East Coast but his sound is unique. With over 20 years of music experience, DJ XS7 now brings tradition, teachings and honours the language and culture with each spin! In the early years DJ XS7 used many musical instruments, gaining musical talent and experience, which he then transferred to his electro indigenous sound. Quickly rising on the DJ circuit, he performs in some of the hottest nightclubs and events throughout the East Coast, Quebec and Ontario. Performing at festivals such as the First People’s Festival in Montreal Que, Lotto Quebec Stage Mtl, Bistro Cinematique Mtl, Ashukan Mtl, Future Forest Fredericton NB, Collaborate & Listen Kingston NB, Inspire NB, Peace East NS, Le Vie Moncton NB, Snafu NB, The Commune New Glasgow NS, Reflections Halifax NS, Taboo Halifax NS, and many other venues & festivals he delivers his high-energy electro indigenous sound. He remains an active competitor in Mixing & Production competitions, which most recently brought him to the Infamous National DMC Championship in Toronto and receives important press coverage for his aboriginal electro that is across many provinces. DJ XS7 has won international awards for his Music videos and Songs, he also attends seminars and workshops such as Wakiponi, Musique Nomade and being part of the Mundial Music Festival to expand his networking, gain knowledge within the music industry and bring progression to his career. The infusion of his traditional roots with modern Electro elements and visual technology takes his music to a new life bridging his language, culture and stories to audiences. Now embracing his culture and musical background DJ XS7 plans to share his teaching with the world, bringing honour, love and respect through his high-energy beats on the dance floors. honours the language and culture with each spin!